Alarmed and panicked the owner fell for the scam costing him more than $1,800. This type of scheme is all too common and is the new landscape of Phone Fraud as a Service (PFaaS). Modern criminals are approaching phone fraud with a business framework, outsourcing technical work and reconnaissance, creating easy to manage tools and cloud services, and even creating fraudulent call centers for hire. The key is stopping these fraudsters in the process of their malicious activity and before data is compromised, which can have irreversible consequences for consumers, businesses, governments and more. That’s the magic behind the Adaptive Fraud Prevention solution. 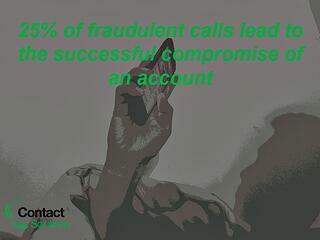 Adaptive Fraud Prevention allows you to see when specific callers access multiple accounts, indicating potential fraud. Adaptive Fraud Prevention is the only multi-layered, automated tool on the market that offers the ability to track and stop fraudulent activity over time and across accounts. The Red Flag detection technology within Adaptive Fraud Prevention uses 60 variables to automatically detect suspicious caller behavior in your IVR, and put the spotlight on at-risk accounts. This extensive data enables us to see patterns from behaviors and practices, and anomalies that may not readily appear unusual at first glance. Additionally, these findings highlight the growing threat to contact centers, making it more imperative than ever for organizations to adopt a layered approach to detect phone fraud. In the next post in this series, we will dive deeper in the findings from our proprietary analysis and discuss ways companies can prevent their organizations from getting compromised through real examples of outsmarting the fraudsters. 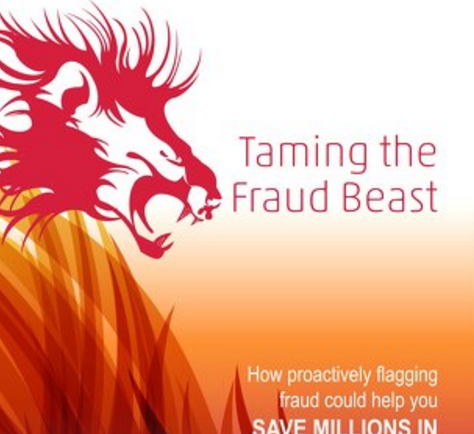 Download "Taming the Fraud Beast."